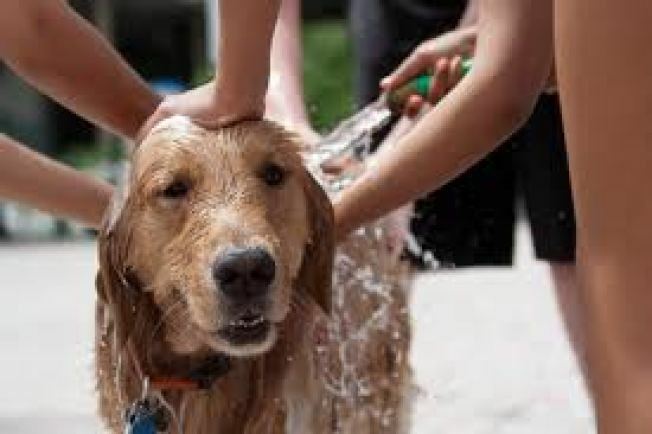 Furry Friends Rescue (FFR), an all-volunteer non-profit Bay Area animal rescue organization, will be hosting a Pet Wash Fundraiser on February 9th, Saturday 12:30 - 4pm. Pet Wash tokens cost $15 a peice and 100% of the proceeds will be donated to FFR. The event will also offer special deals. You can buy 10 Pet Wash tokens for $100, or buy 3 tokens and get the 4th for free. Valentine Dog Day will be held at the Pet Food Express at 39010 Paseo Padre Parkway, Fremont, CA. For more information, please visit the event page and Furry Friend Rescue's home page.